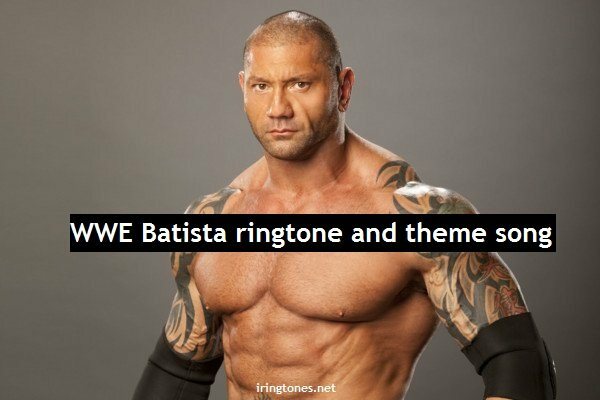 A new worthy ringtones, Batista ringtones – powerful WWE theme music and a fighting spirit in you. You can download Batista mp3 or m4r ringtone for your android phone or iphone for free. This is one of the WWE theme tracks when Batista was on the air, which was opened to dramatize wrestling. I scream like a little girl everytime I hear this theme.